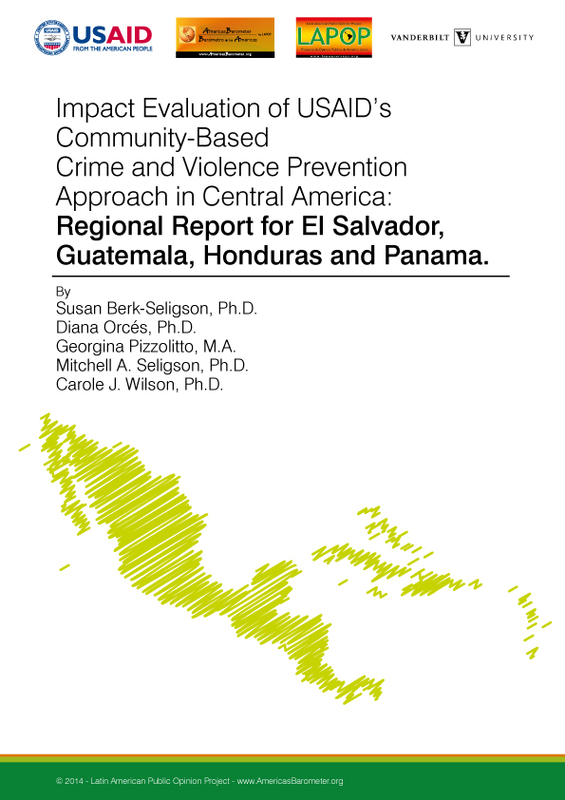 LAPOP carried out an extensive mixed-methods, multi-year, four-nation impact evaluation of USAID’s program in violence prevention programs focused at the neighborhood level. 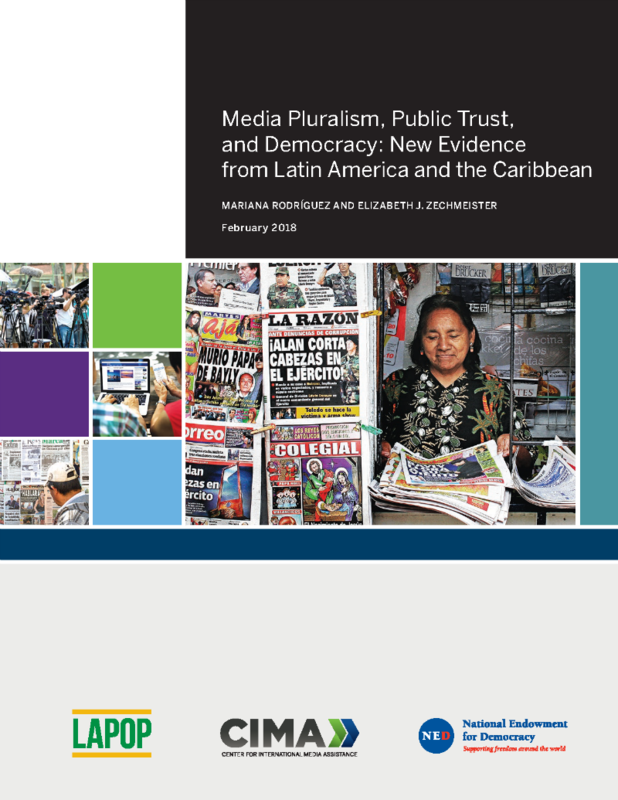 The main finding of this impact evaluation of the USAID's community intervention programs is that in several key respects the programs have been a success. Specifically, the outcomes in the treatment communities improved more (or declined less) than they would have if USAID’s programs had not been administered. 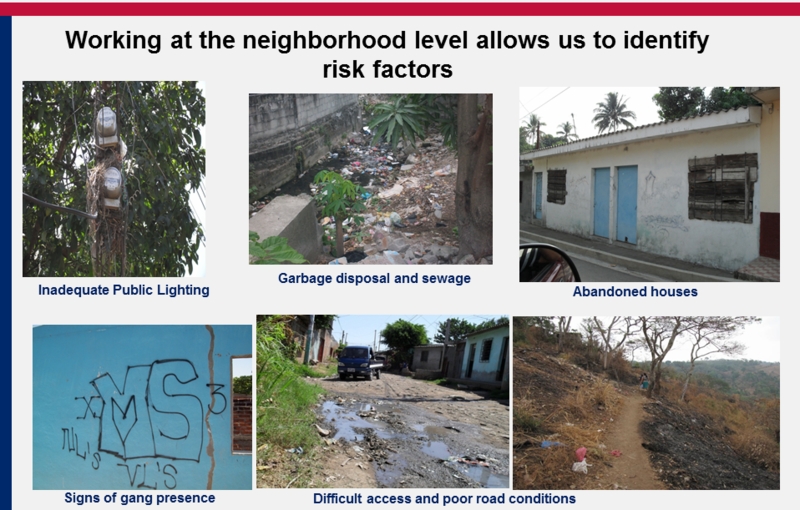 We base this conclusion on the direct evidence we have from the survey data gathered from more than 27,000 respondents living in 197 neighborhoods and supplemented by more than 840 qualitative stakeholder interviews and 44 focus groups. 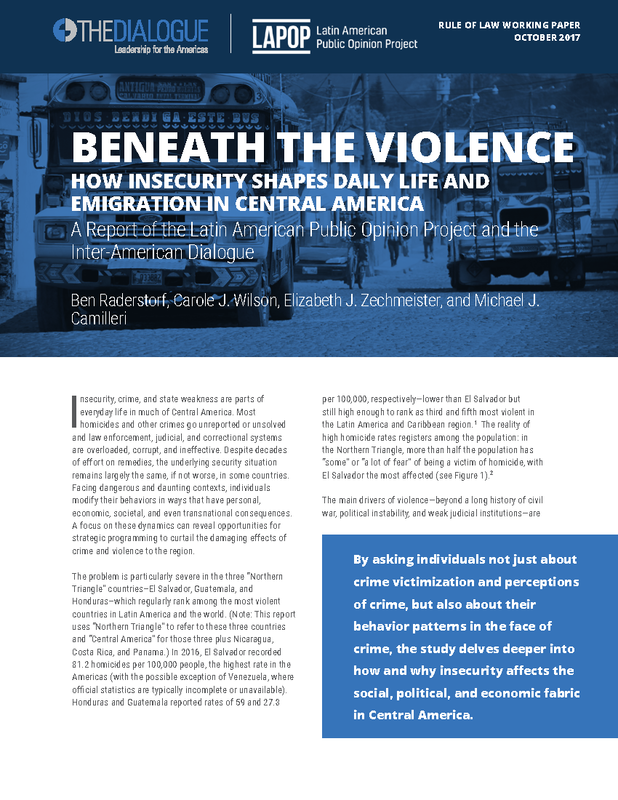 Article: "Reported Threats: The Routinization of Violence in central America"
4) To acknowledge that "These data were supplied by the Latin American Public Opinion Project at Vanderbilt University, which takes no responsibility for any interpretation of the data"